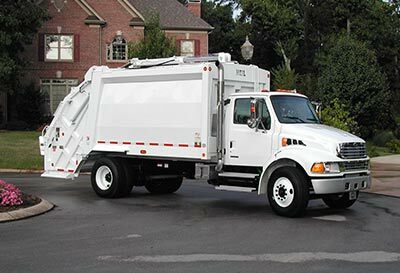 Heil® Rear Load Garbage Trucks are the workhorses for refuse collection in large cities and small towns around the world. Whether the route is commercial or residential, the legendary durability and reliability of our rear loaders provide efficiency and lower total cost of ownership. 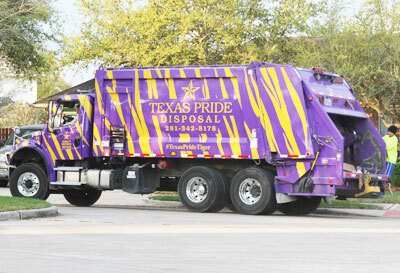 Simply The Best Rear Load Garbage Truck Bodies In The Business. 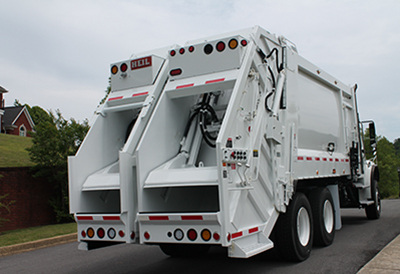 The Heil® family of rear load garbage trucks are legendary for their durability, innovative designs, and reliability. 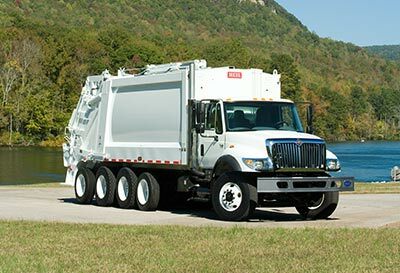 With a compaction rate of 1,200 pounds per cubic yard, the PowerTrak® Commercial Rear Loader and PowerTrak® Commercial Plus Rear Loader can handle the most challenging commercial trash routes with ease, and they come in a variety of body sizes to suit the waste collection needs of small towns, big cities and everything in between. The DuraPack® 5000 rear loader has the industry’s largest-capacity hopper – 3.94 yards – and a killer compaction rate of up to 1,000 pounds per cubic yard. All contained in the Heil® fully welded, interlaced subframe DP body. 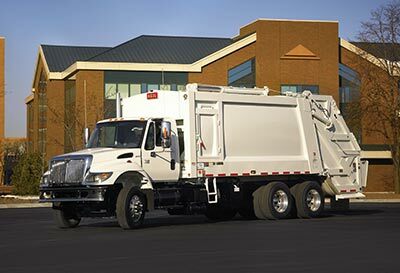 The PT 1000™, with its 15-second cycle time and a 3 cubic yard hopper, is the ideal rear load garbage truck for residential or occasional commercial routes. It’s available in two body sizes and the cost won’t break the bank. And if you want the convenience of picking up two waste streams with one truck, our 40/60 split-body rear loader is the answer. They’ve been singing its praises in New York City for years. 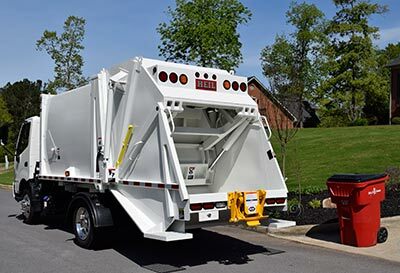 If all that isn’t enough, we have one more little surprise for you: Our under CDL mini rear load garbage truck is perfect for gated communities, is FET exempt and operators don’t need a Commercial Driver's License to operate. 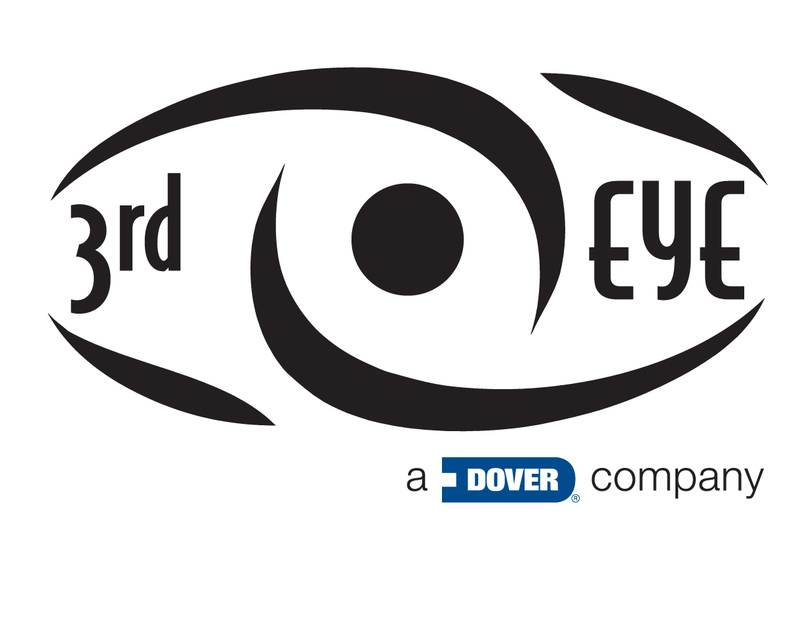 Its swing-link design means no slides or rollers, so it’s fast and low-maintenance. That’s a lot to love in a little Non-CDL garbage truck.